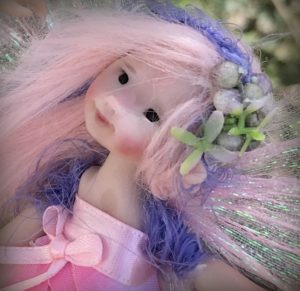 If you already have, you know that I post a couple of times a day with updates of my current projects and interesting things I am currently working on. 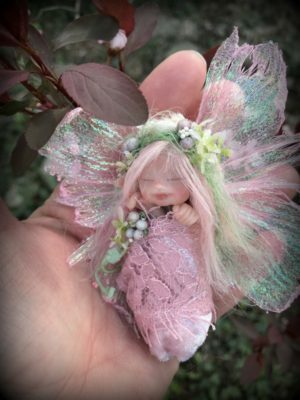 I also post lots of pictures of my works-in-progress, pictures of my special orders for my collectors, pictures of my furry helpers, and I give sneak peeks of things I will be offering for sale here on my website. 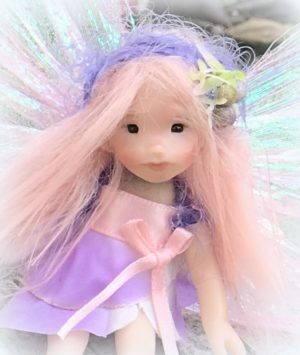 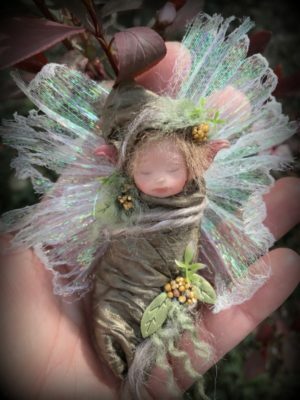 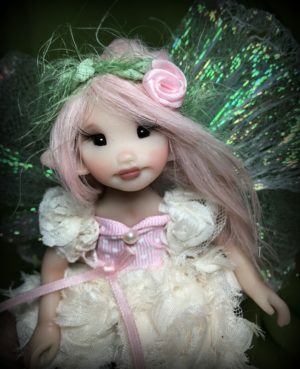 Since so many people wait anxiously for new faeries, I often post on Facebook whether or not I will be listing new faeries on my website, so if you “like” my page,you will get a heads up on new things and when to watch for them.